To support Stanford’s ongoing efforts to improve the performance of its building portfolio, Atelier Ten developed an effective and efficient process for demonstrating compliance with state and local green building ordinances. The University is subject to several state and local green building ordinances, including CalGreen, Title 24 and the Santa Clara Green Building Ordinance. It has also developed its own campus-specific sustainability standards. Atelier Ten worked closely with the University to align existing codes with Stanford guidelines, incorporating LEED standards where applicable. 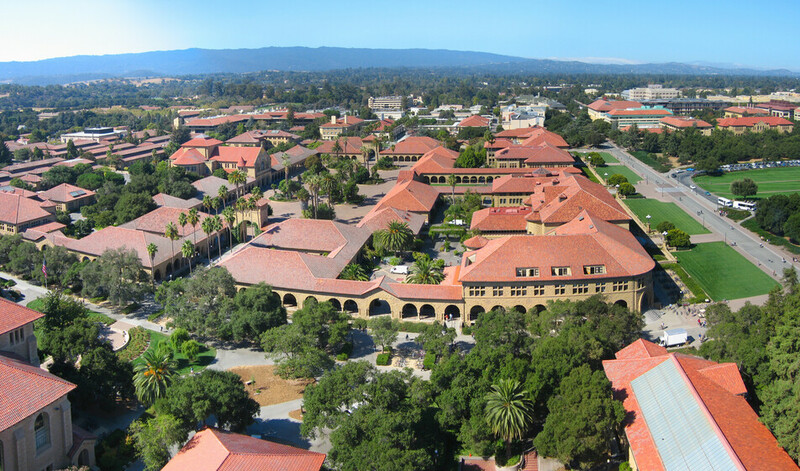 Stanford and Atelier Ten also worked with Santa Clara County on a campus-wide and building-level LEED equivalency method to meet technical requirements but allow for streamlined approval of campus-based design strategies. managers, calculation tools for use in confirming LEED equivalency and/or for calculating compliance with Stanford design guidelines.